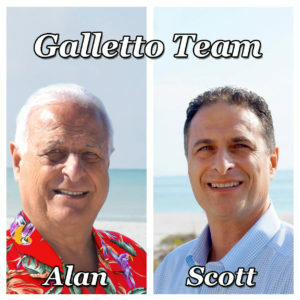 Anna Maria Real Estate Agent - Call Galletto Team today! 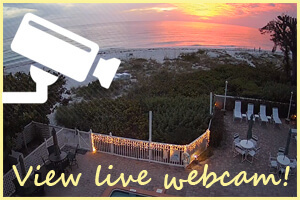 Anna Maria Real Estate Agent - Call Galletto Team today! To view homes/lots for sale CLICK on the perfect town for your new home. Let us introduce you to this unique part of Florida, its ambiance, serenity, opportunity and values. Whether you’re looking to buy or sell Anna Maria Real Estate on the barrier islands of Anna Maria Island, Longboat Key, or on the mainland of Northwest Bradenton, the GALLETTO Team can help with your Anna Maria Real Estate needs. Education is a key ingredient in the service that we provide. Educating you on the uniqueness of the market, the values, the market conditions, the trade-offs in the properties and understanding your overall objectives allows you to be a knowledgeable buyer or seller. View our latest newsletter to get in-depth information about local real estate trends. Once you are our client, we will continually keep you abreast of the trends and what’s happening in the market through the monthly Newsletter. This is very important to you because it allows you to know about any market conditions that would or could affect your current situation. Galletto Team believes in providing the highest level of customer service to our clients. That means always being accessible and responsive. We will provide you with the most professional and highest level of customer service available. Subscribe to our email list to receive monthly newsletter and other real estate related news about Anna Maria Island and surrounding areas. We do the research so you can make great real estate decisions. Click through to read more from our satisfied clients who’ve had great experiences buying Anna Maria Island property from us. Your team deserves an extremely positive review. We’ve been doing several real estate transactions in Manatee County over the past couple of years. Without a doubt, you were the best. Very professional and utmost knowledge of the Island and surrounding area. And thru all of our experiences with him, he always considers the client FIRST.